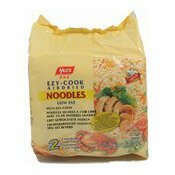 Description: Air dried, low fat noodles. Cook in 2 minutes. 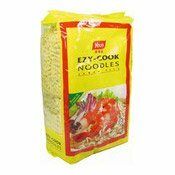 Simply enter your details below and we will send you an e-mail when “EZY-Cook Noodles (楊協成快熟麵)” is back in stock!